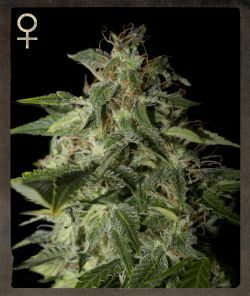 Afgooey is a massive yielding indica dominant strain with an 8 week flowering time and a wonderful citrus aroma. What the dried bud/crumbled bud looks like: The dried buds are pear-shaped, thick and compact, with medium-large calyx. The resin develops early in flowering. The crumbled bud is sticky, light green with darker hues.